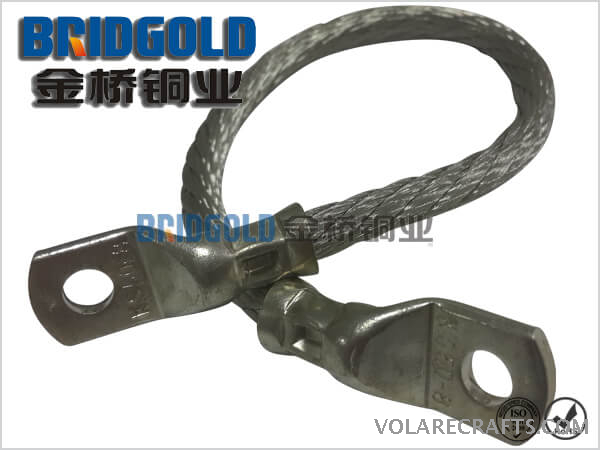 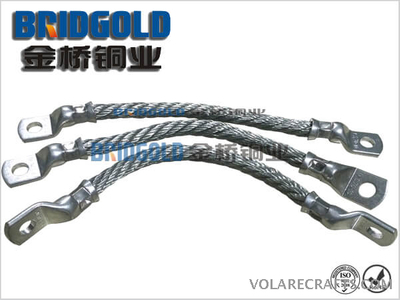 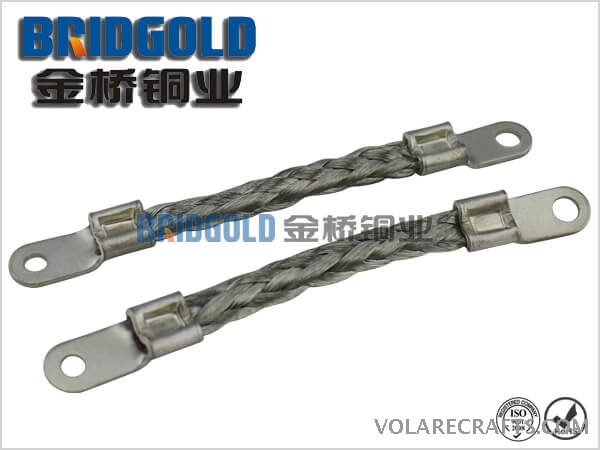 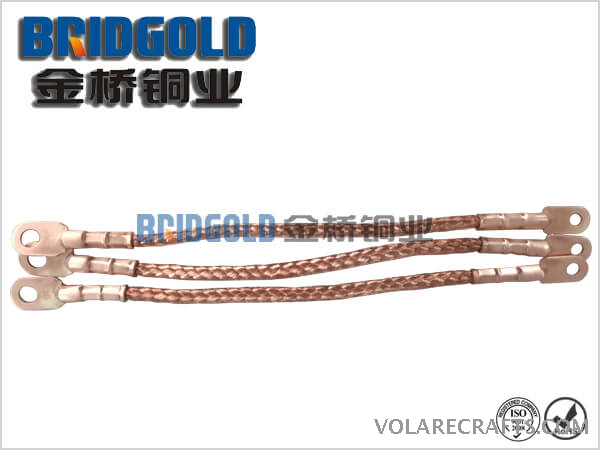 The flexible copper stranded connectors are made of flexible copper stranded wires with solderless pressed lugs at each side as contact areas. 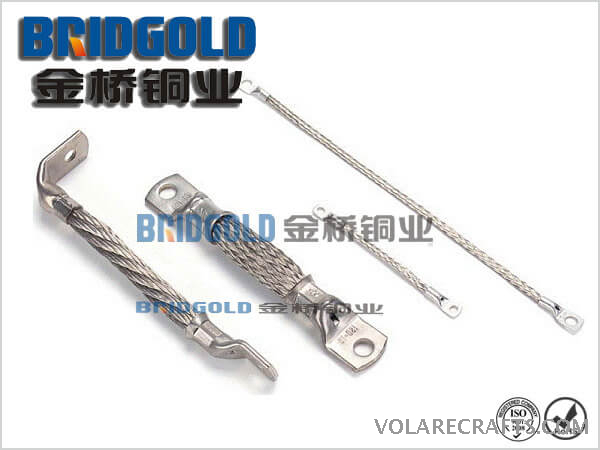 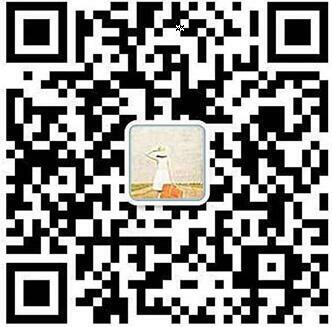 Normally the connectors of smaller cross sectional area adopts this connecting type. 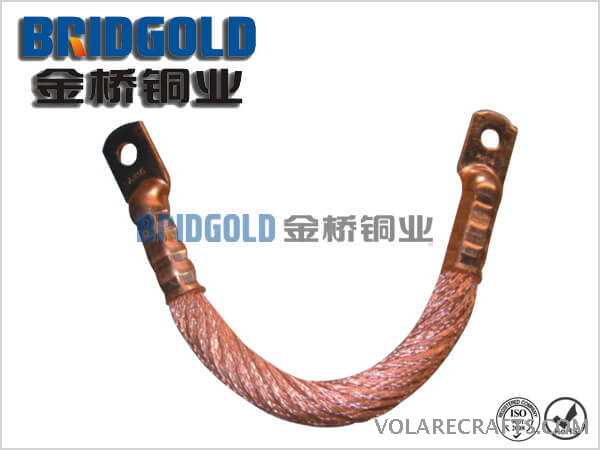 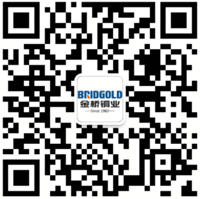 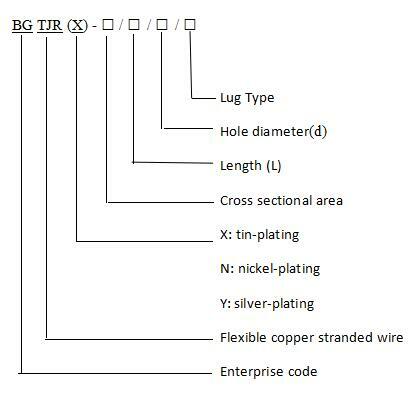 The flexible copper stranded wires consist of Cu-ETP wires which are braided according to standard GB/T12970.2-2009.